Vermont may not be the first state you think of when it comes to the drug addiction epidemic. However, there are thousands of individuals needing to recover from addiction all the same. Doing this is not easy, but going it without rehab makes it even harder because getting clean is about more than not using the substance; it is about reframing thoughts and responses, discovering and addressing behavioral conditions, and preparing for a lifelong journey in sobriety. Although hard, it is not impossible with the right drug rehab centers in Vermont or VT detox center on your side. Why Is There a Demand for Drug Rehab in Vermont? What are the Possibilities for Recovery in Vermont? If you asked a random person to name a state where drugs are abused more heavily than the national average, chances are Vermont would not be one of the states they would name. Despite not being known for substance abuse, drug and alcohol addiction in Vermont are quite high. Nearly 14 percent of Vermont residents report monthly use of illegal drugs, while the national average is just 8.82 percent, necessitating a great need to rehabilitation opportunities. Vermont also sees a high rate of overdose deaths when compared to nationwide statistics, which is perhaps the biggest reason drug rehabilitation is needed in Vermont. 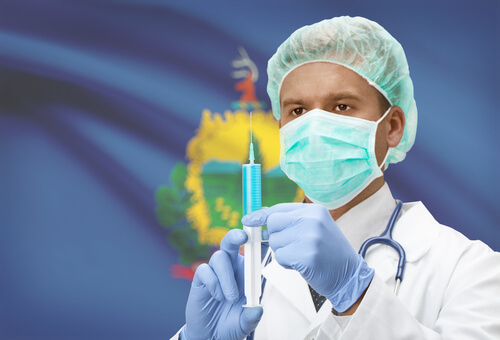 Heroin addiction contributes to the greatest number of deaths, with prescription opioids and fentanyl being the second and third most common causes of overdose death in Vermont. Cocaine also contributes to deaths. Drug overdoses contribute to more deaths than firearm accidents and homicide combined. The drug epidemic impacts teens as well as adults, leaving many in Vermont in need of addiction rehabilitation treatment. Because Vermont is such a small state, both in terms of landmass and in terms of population— about 623,500 residents statewide—VT drug rehab centers are in relatively short supply. Most online lists of drug and alcohol rehab centers in Vermont will feature more rehabs in neighboring states than in Vermont itself. 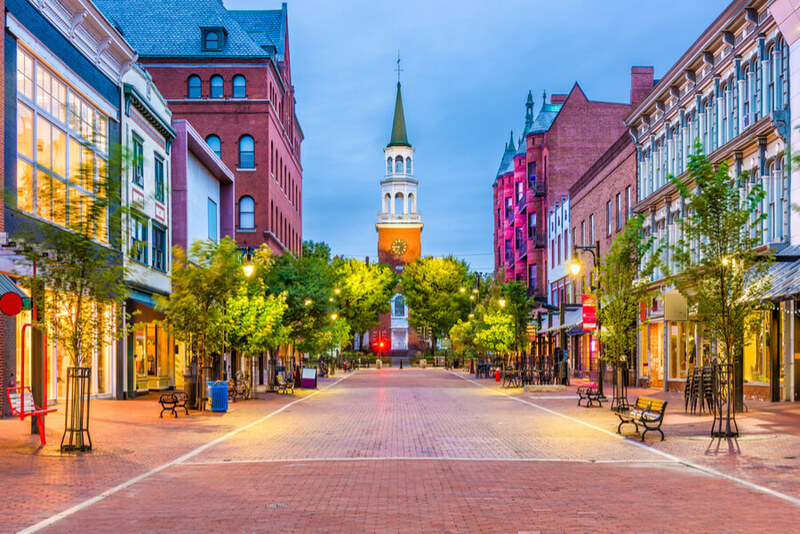 Since there are so few centers in Vermont, it is important that prospective patients critically examine the addiction rehabilitation treatment centers available to them. 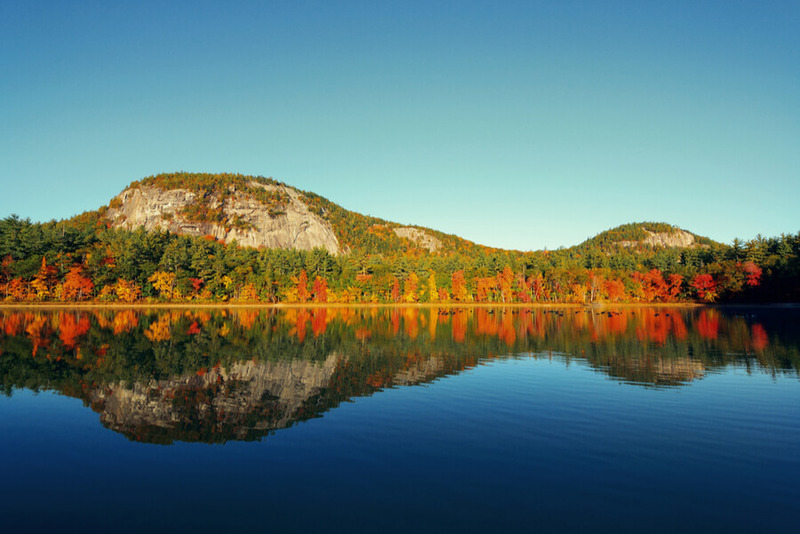 So, what should people look for in quality Vermont drug treatment centers? Any center worth considering should abide by addiction recovery best practices, which includes dual diagnosis treatment which addresses underlying behavioral health problems such as bipolar disorder, treatment of co-occurring disorders such as chronic pain, and therapies which help patients build the skills needed to remain drug-free for the long term. It is vital that those entering treatment understand addiction is not considered to be a curable disease, like many other diseases, it can be managed. This means rehabilitation is only the first step in addiction treatment; once rehab is complete, recovery lasts a lifetime. Vermont is a state that is pretty short on addiction rehab treatment options. However, that does not mean that it lacks quality rehabs. 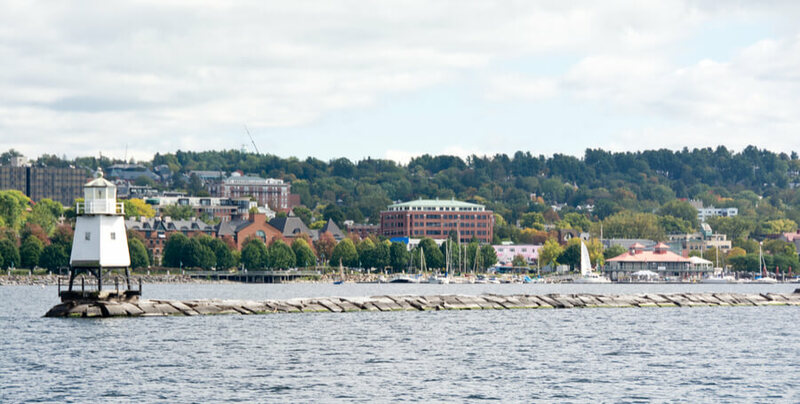 Below, we have select the top five addiction treatment centers in the state of Vermont. Brattleboro Comprehensive Treatment Center, also known as Brattleboro Retreat, is a residential treatment center offering various inpatient programs for children, adolescents, and adults. 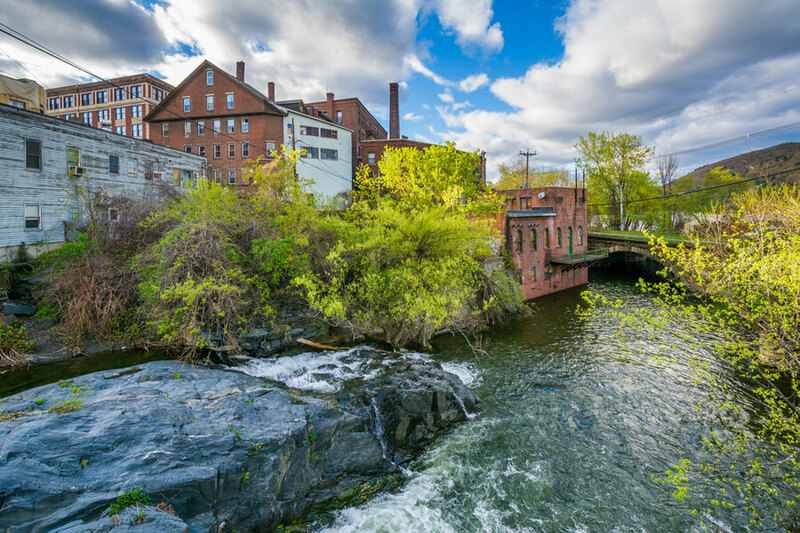 The addiction rehabilitation treatment center is located in the city of Brattleboro in Vermont and accepts patients as young as six-years-old for residential treatment. Part of what makes Brattleboro Retreat so successful as a rehab center is that it does not strictly treat those suffering from addiction. Instead, it is a comprehensive behavioral health center. This allows the clinical staff at the center to address the issues fueling the addiction, not just the addiction itself. Despite being a large center employing hundreds of people, they strictly treat issues related to behavior and mental health. Brattleboro Retreat is one of the oldest medical facilities, and perhaps the oldest drug rehab center, in Vermont with nearly two centuries in operation. It is open to working with numerous insurance policies. To learn more, visit their website. Serenity House is a smaller division of the larger Recovery House network. Located in Wallingford, Vermont, it offers comprehensive residential addiction rehabilitation treatment, including detoxification services. The center works to craft an environment which feels similar to home, offering comfort and support. Residents have access to nursing care and on-call physician care at all times while staying at the rehabilitation center. With a limit of 24 patients at a time, the staff is able to provide one-on-one care as often as needed. Both men and women are welcome at Serenity House in Vermont as long as they are over the age of 18. Valley Vista is a residential treatment facility located in Bradford, Vermont. It divides its addiction treatment rehabilitation programs based on gender and age, with men-only, women-only, and teen-only programs offered, making the treatment process less intimidating for patients. There is staff on site at all times, and each patient is assigned a primary therapist who oversees their care. At Valley Vista in Vermont, therapy moves beyond the typical 12-step approach, but their care is still informed by this approach. 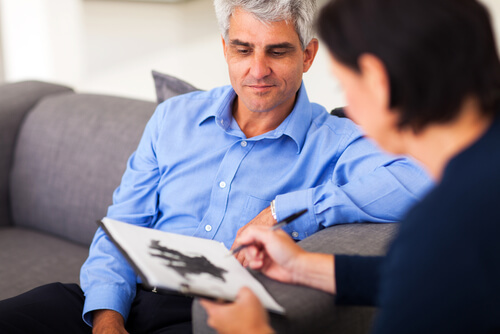 In addition to traditional methods, cognitive behavioral therapy is used. However, their program is still based in spirituality, so patients who are not spiritually inclined should keep this in mind when considering Valley Vista for rehab. 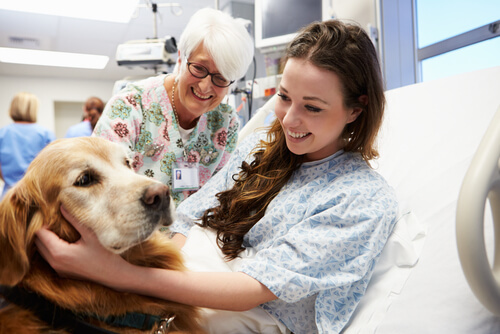 In addition to these methods of treatment, Valley Vista offers Vermont residents time with therapy dogs, anger management sessions, and yoga classes. The rehabilitation center accepts Medicaid and other insurance programs. To learn more, visit their website. At Howard Center, the treatments offered are strictly outpatient programs, including detoxification. While this does restrict addiction treatment to a degree, it also makes it more accessible to those who either cannot afford inpatient care or who have commitments which preclude it. Howard Center in Vermont can treat patients as young as 12-years-old. The location varies depending on the program. Centerpoint School is the Howard Center program for teens, treating those between the ages of 12 and 18. In addition to addressing behavioral health, it also works to assist those with special education needs who are otherwise being underserved—and as such, potentially triggering their reliance on addiction. Chittenden Clinic offers medication-assisted treatment, including methadone detox. They also have rehabilitation specifically for those who drive while under the influence, counseling services, and a safe recovery program. Howard Center wants everyone to be able to access the care they need, so prospective patients should speak to them regarding the cost of treatment. Phoenix House is a chain of transitional living and recovery support located throughout the state of Vermont. It is important to note Phoenix House is not a rehabilitation center in the traditional sense; rather, it offers education and counseling to addicts that have been convicted of driving under the influence and provides sober living to those who are in the recovery stage. However, many still classify it among drug rehabs in Vermont. The minimum residency period for Phoenix House is three months, and the maximum is 24 months. It is one of the only drug rehab treatment centers in the state that works directly with the Vermont Department of Corrections, offering on-site treatment at correctional facilities throughout Vermont. It is part of the larger group called Phoenix House New England, which has been in operation since 1967. Learn more about the successful treatment history of this facility on their website. While there are few drug rehabilitation centers in Vermont, there are still centers that offer quality care that is accessible to Vermont residents. 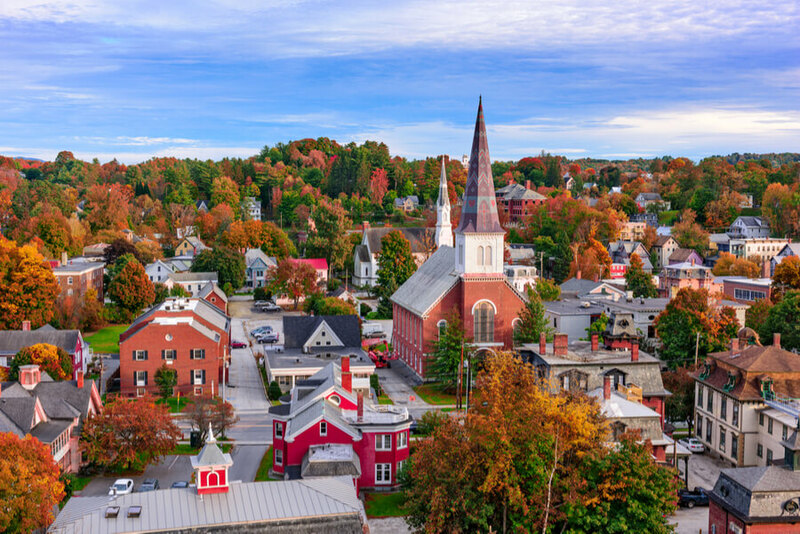 While having fewer addiction rehabilitation treatment centers to choose from does mean that finding the right fit might be more difficult, ultimately, Vermont rehab centers are varied enough to find a good option. Now is the time to start the search and get clean.